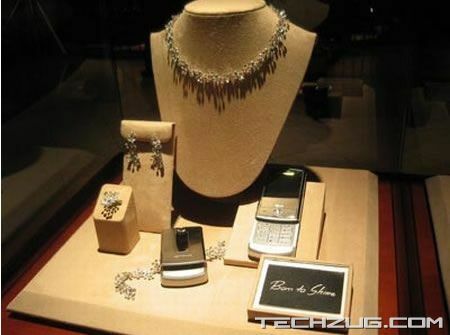 Looks like LG Shine is getting bling at the Birks Jewelry store in Canada. 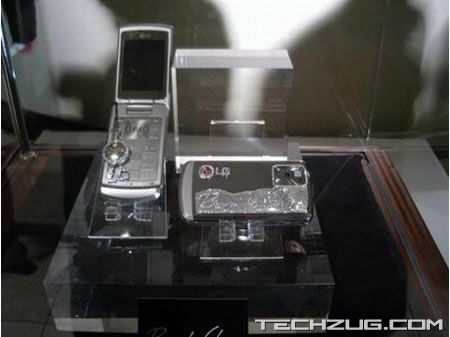 Yes, LG Canada has unveiled their Shine phones with diamonds encrusted that worth more than $30,000. Those Shine phone are the most expensive phones in Canada and they are not for sale. The Birks Jewelry designers have make the flip model with a charm decorated in diamonds while the slider model glowed with the words ?Born To Shine? spelled out in diamonds. The models were wearing the new CITIQUE series froim Birk?s which includes earrings, a pendant, bracelet and ring designed by Jose Hess with diamonds set in 18 carat white gold to match with the diamond Shine phone. 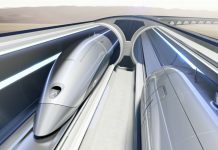 This was the first time these pieces were shown to the public.